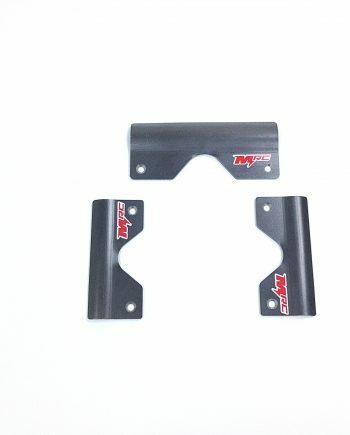 NEW MRC Steel Chassis Skidplate Kit! 1/8th inch steel designed to mount up perfectly to most Praga & OTK type chassis. More resilient and thinner than the plastic-based skidplates, these will last longer and provide more clearance to the ground. Helps prevent getting flat spots on the bottom of your frame that decrease your karts performance. 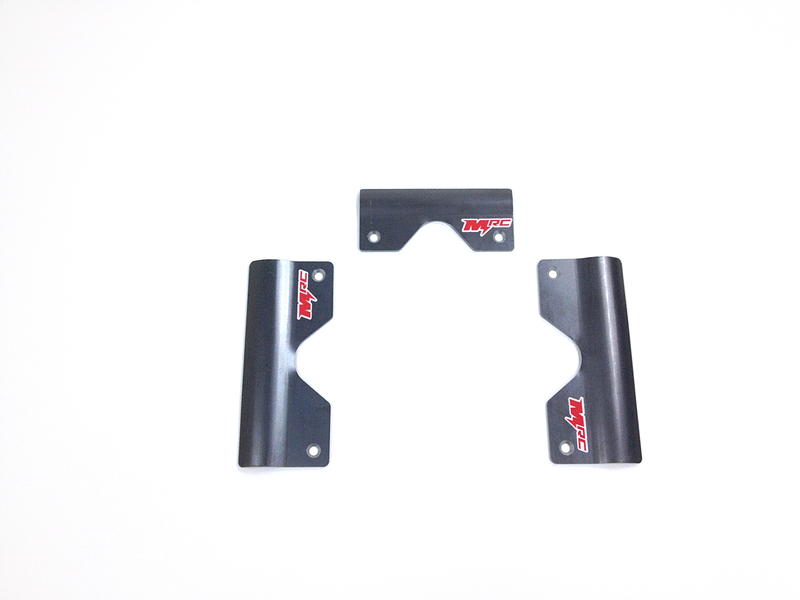 These skidplates can keep a chassis in good condition for years! The 3 Skidplates weigh just over 3lbs, helps lower the center of gravity!